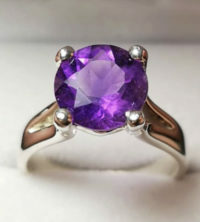 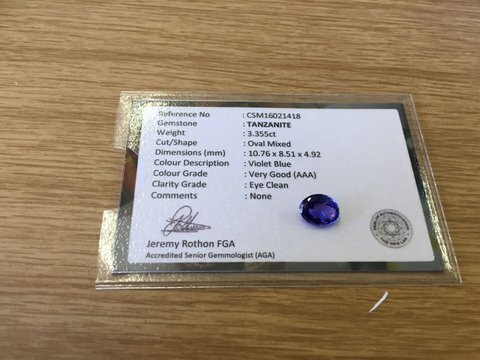 The Gemstone division is run by Neil Gradwell who has been dealing in coloured gemstones since 1983. 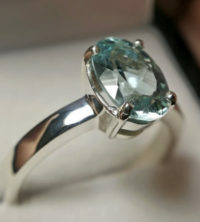 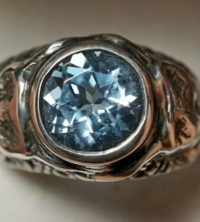 He learned to facet coloured gemstones in 1975 in what was then know as Rhodesia(Zimbabwe) at the Salisbury Poly Tech. 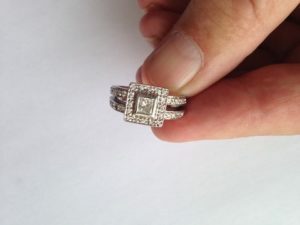 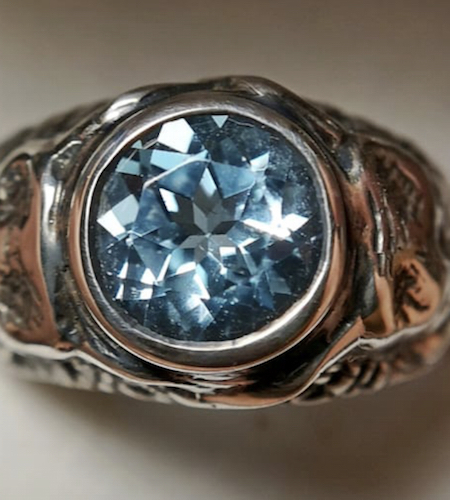 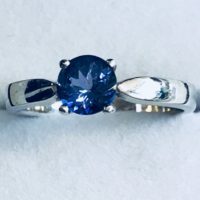 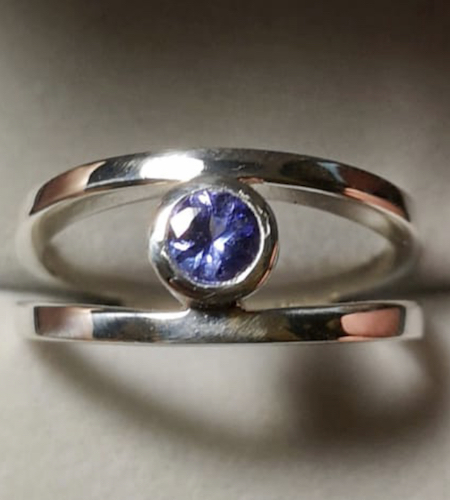 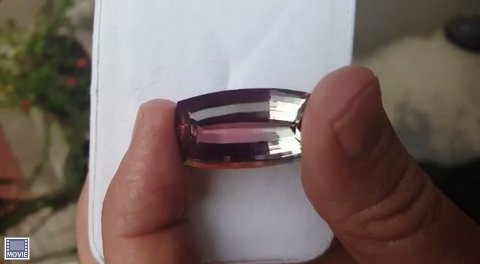 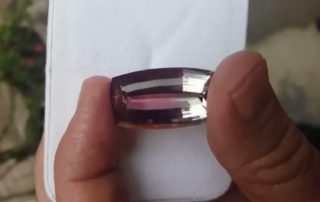 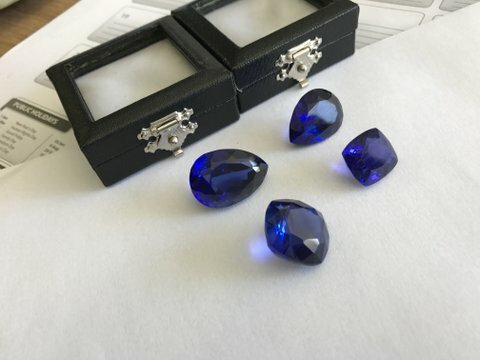 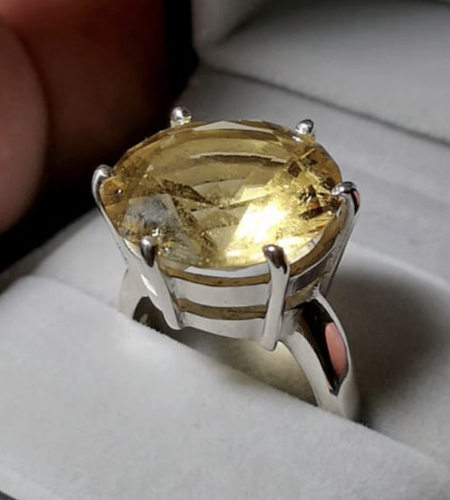 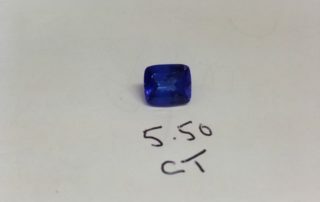 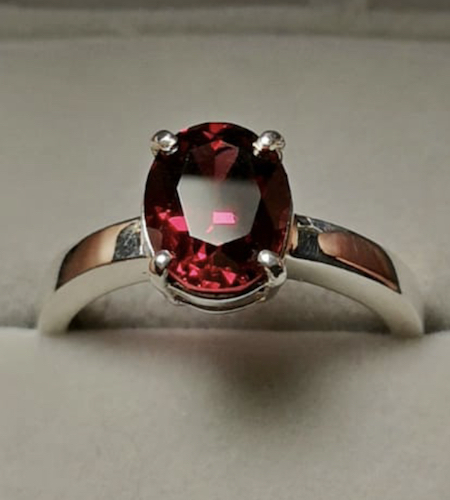 For the last 30 years he has been procuring rough gemstones from East Africa and Nigeria and then having the larger stones expertly cut by local cutters or for the smaller calibrated stones, he uses cutting gem cutters in Thailand and China. 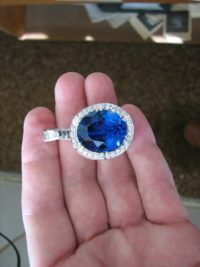 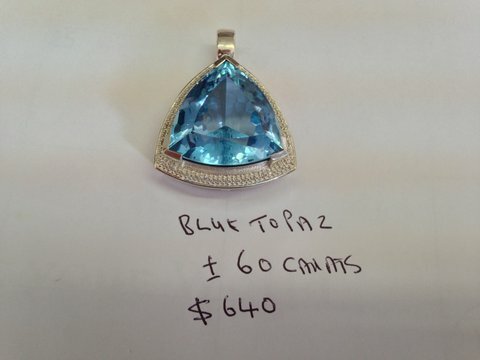 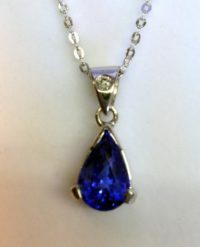 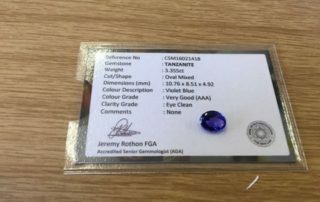 He supplies many of the Top South African jewellers with many different gems like Tanzanites, Tourmalines, Garnets, Aquamarines, Blue Topaz etc etc. 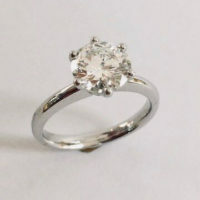 The same products are available to you directly from the cutting factory in Cape Town at wholesale prices. 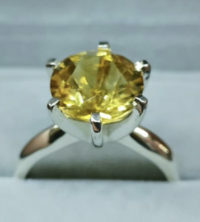 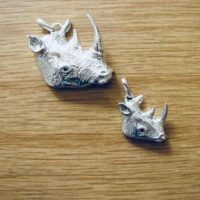 NATURAL TOP QUALITY AFRICAN COLOURED GEMS SET IN STERLING SILVER. 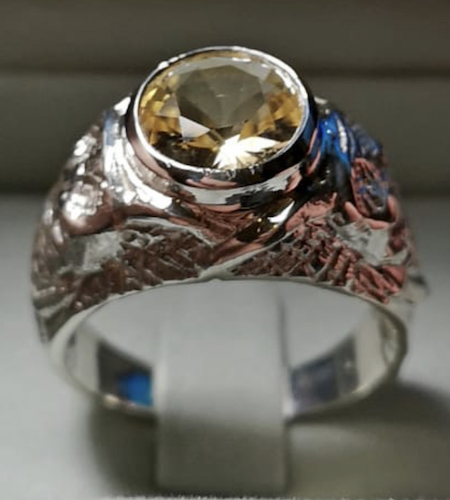 Our newest selection of rings with Natural Top Quality African Coloured Gems Stones set in Sterling Silver (925) by GRADWELL’S GEMS, Cape Town at Factory Prices. 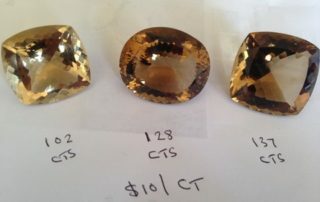 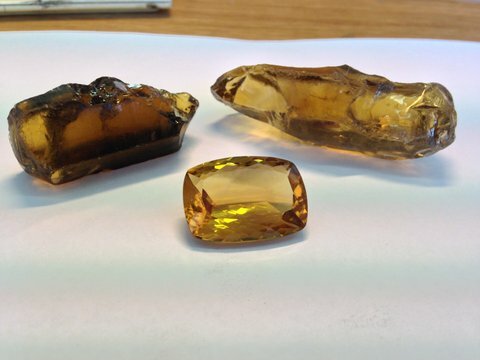 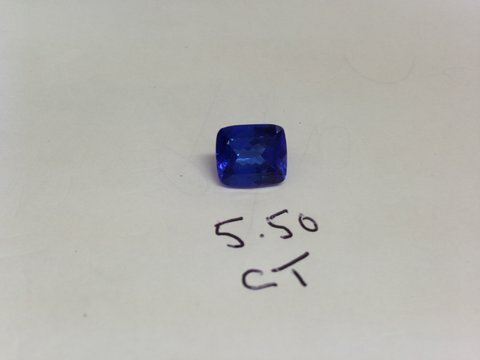 Expect to pay treble this prices elsewhere the reason is we source our rough gemstones from other African countries from the mines and we cut them ourselves and also manufacture the Jewellery ourselves. 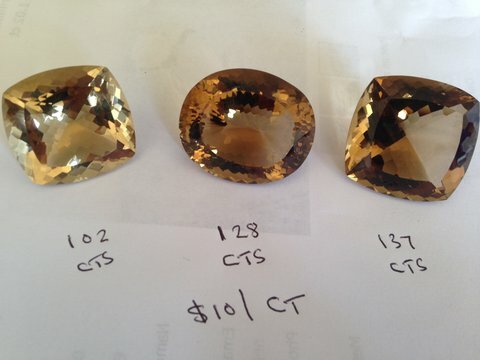 A huge selection of other loose stones are available. Gems set in Gold also available on request. 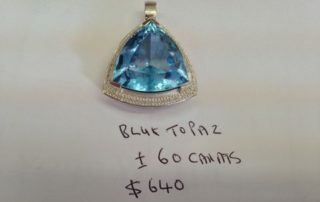 VARIOUS GEMSTONES AVAILABLE ON REQUEST. 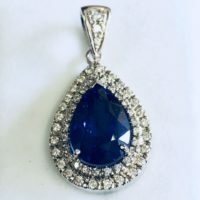 Contact us to find out what we have in stock. We have an extensive selection of gemstones available in different colours, sizes and quality. 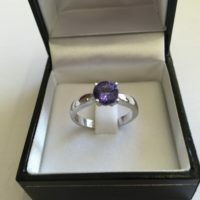 Speak to Neil to find out more and to choose from our impressive selection of stones available.